All boards are manufactured by Hyperlite. 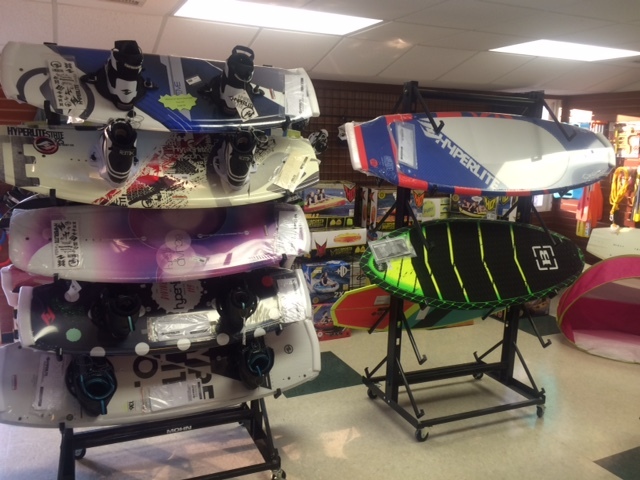 We offer board/boot combos, boards, wakeskates, and wakesurf boards. IT'S HERE! The brand new Hyperlite RAD in 3' and 5'. Click the link below to check it out! Copyright © 2019 Rivers Edge Marina.